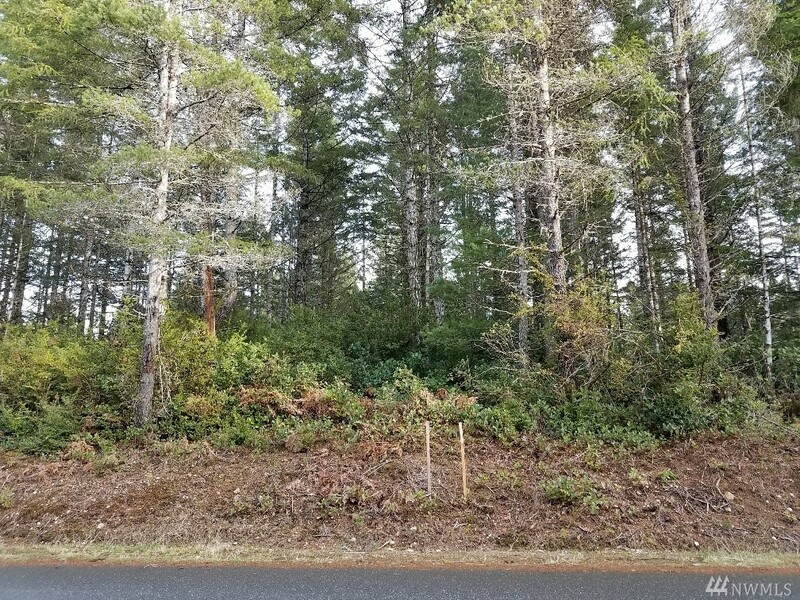 Great Builder or Custom Home Opportunity! 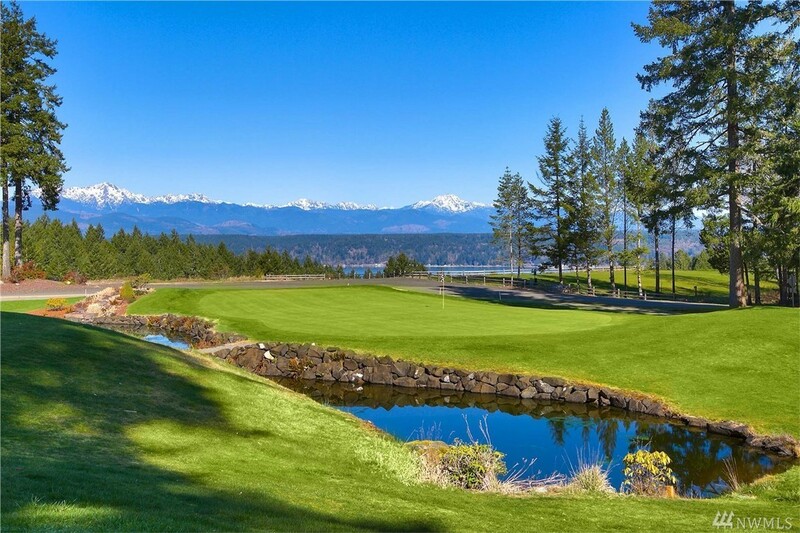 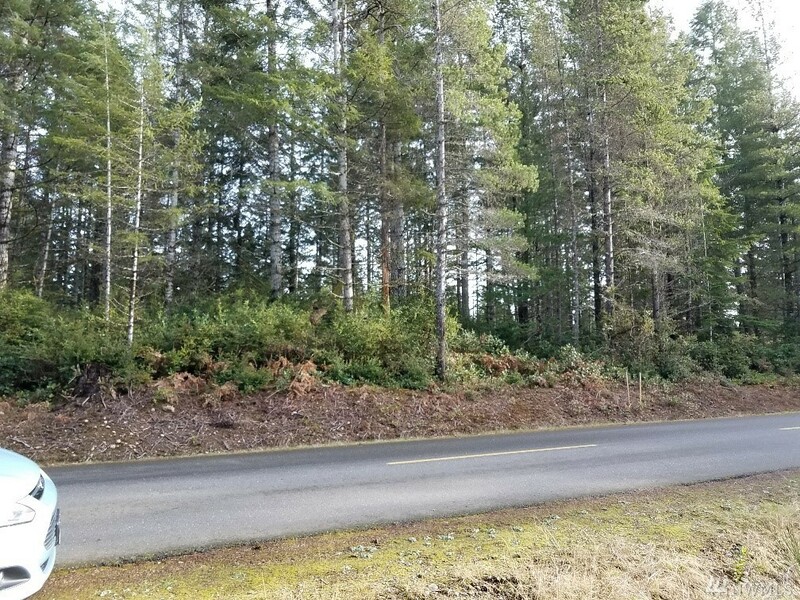 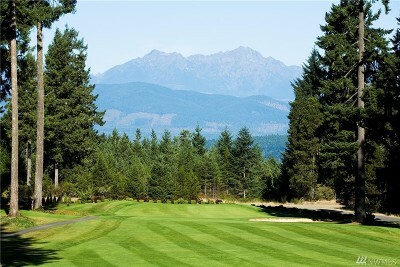 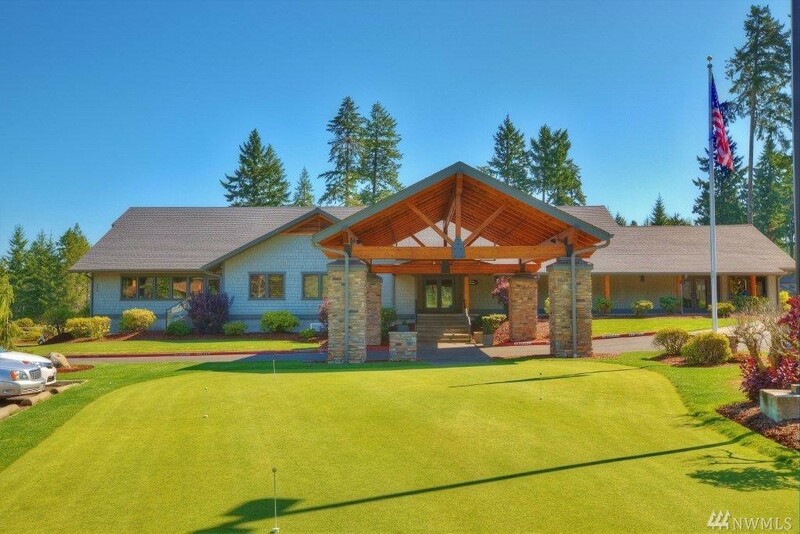 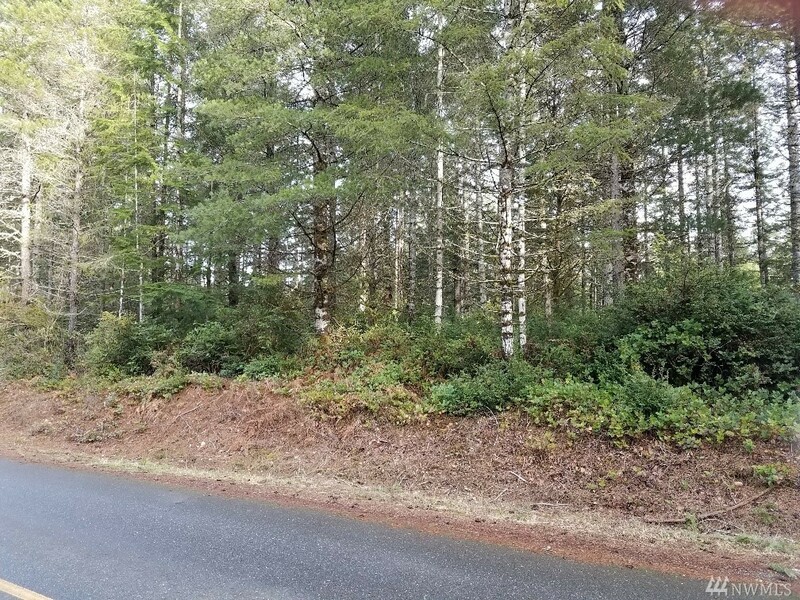 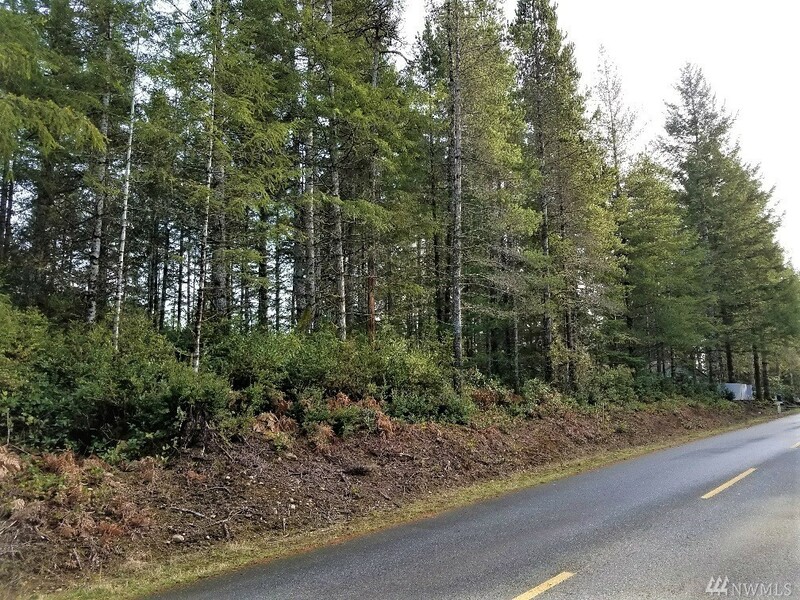 Over-sized & Level Building Lot At Alderbrook Golf. 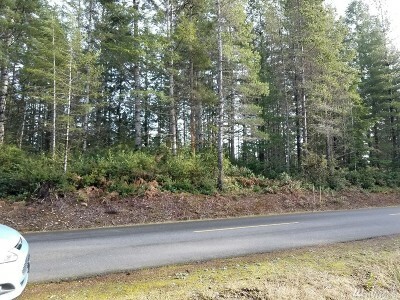 Power, Water & Cable Are In The Street. Timber Will Help With Site Prep Costs. 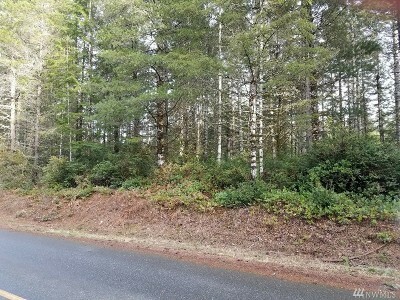 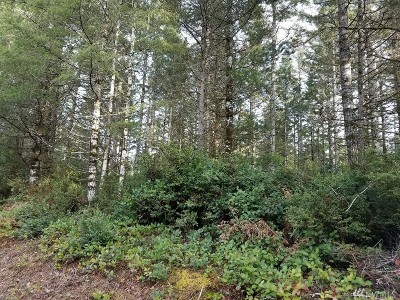 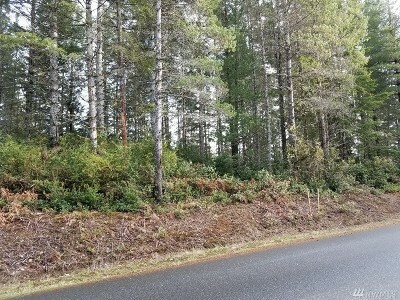 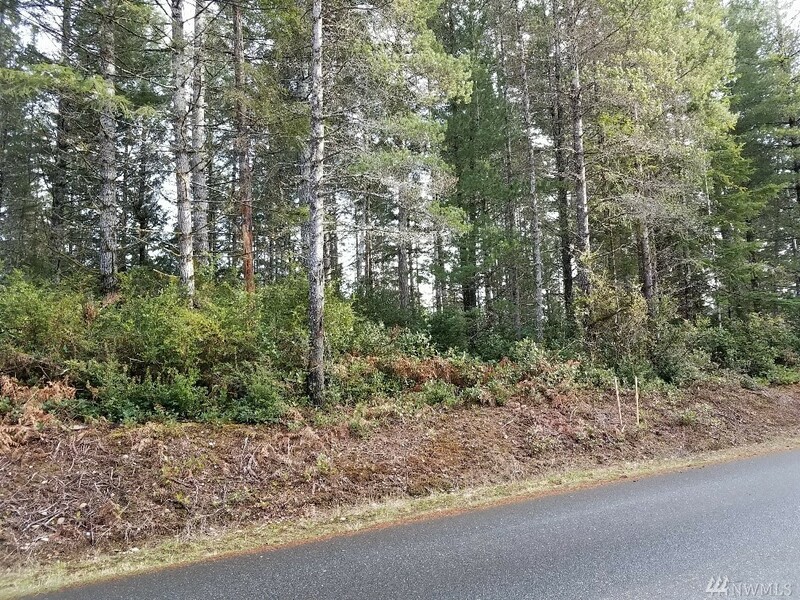 Adjacent Lot Available (MLS 1250006). 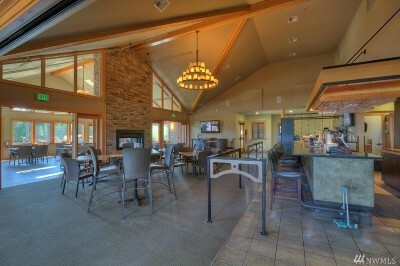 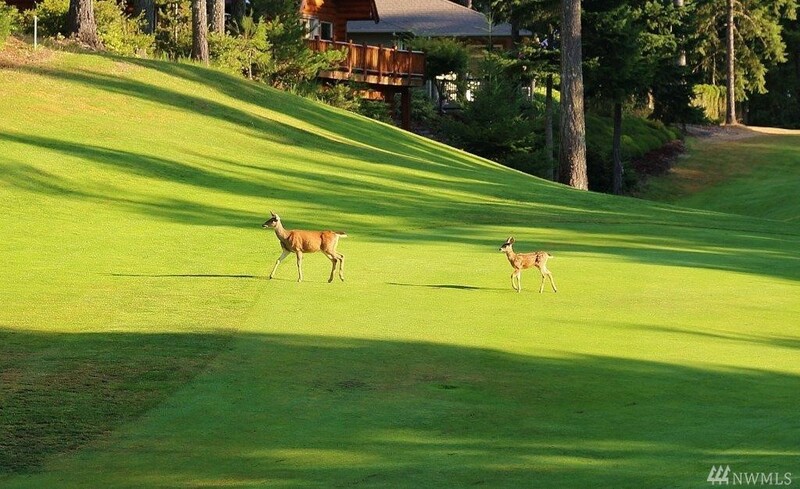 Alderbrook Offers a Variety of Activities, Social Groups & the Full Service Clubhouse / Lounge In Addition to Great Golf. 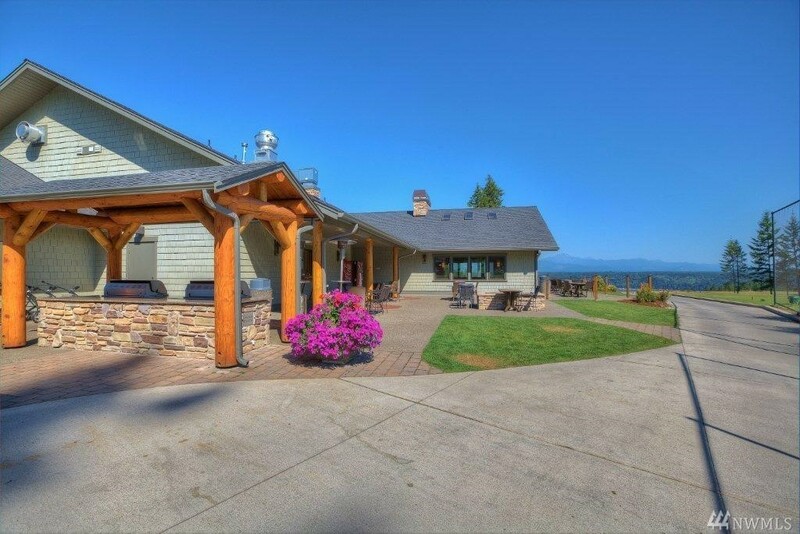 HOA Dues Include Unlimited Golf For Two, Clubhouse Discounts & Access To All Community Amenities.Minutes to Alderbrook Inn, Union Marina, Lake Cushman & the Olympics.